The new bookmarking feature provides a simple way to recall specific moments or incidents that were captured on live or pre-recorded footage. This feature provides the ability to preserve camera layouts in live or review mode to create a bookmark which cannot be overwritten. 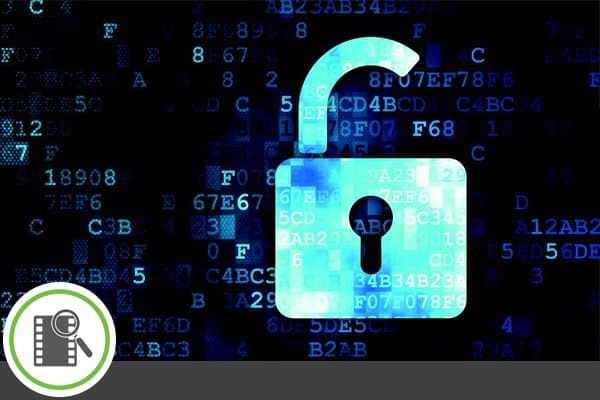 In accordance with our ongoing quest to ensure system and data integrity, we have added improved security measures to our system. 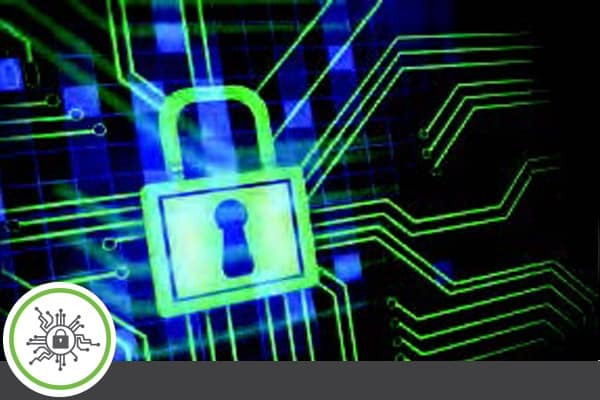 In addition to the existing secure, internal systems communication encryption, CathexisVision now supports encryption for all external site connections, and offers four, selectable encryption levels. 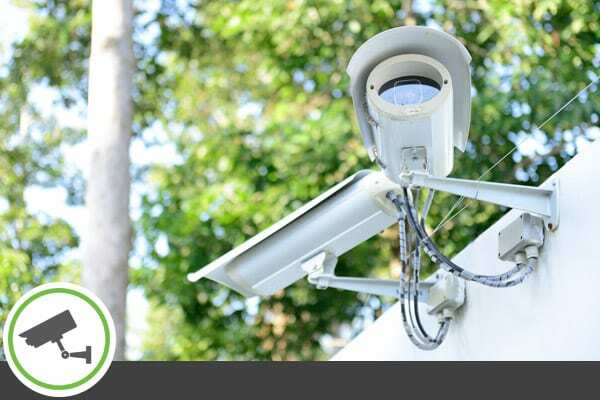 We have also added secure I.P camera connection and data encryption to further enhance security. Cathexis has also increased the level of video “signing” to explicitly associate the signatures with the source. This has also provided more detail in the archive player of the video verification results. There are also some modifications to the archive password process where auditing of these new security measures has also been added. CathexisVision has added even greater functionality to its video overlays to display text and other information from resident and third-party devices on the camera panels. Cathexis now has the ability to re-position text overlay blocks, and to change overlay sizes, text sizes, transparency and colour. 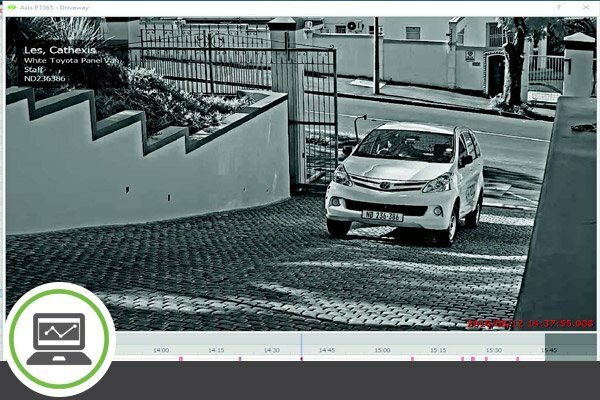 We also now have the ability to overlay graphics (like active graphs for a metal detector integration or vehicle and driver images for ANPR). The CathexisVision Adjacent Camera Mapping Feature allows for simplified and accurate camera selection, streamlining the process to follow people or specific incidents taking place on site, by eliminating the need to remember camera names and locations in a crisis. The new Application Programming Interface (API) provides for added functionality and more contemporary HTTP/RTSP/SIP protocol. 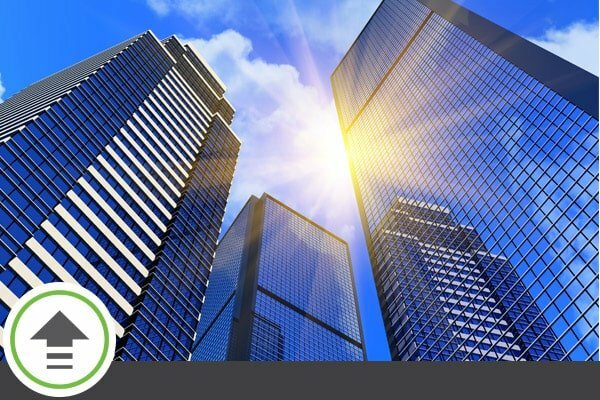 In addition, it provides a user-friendly solution to interface third party systems, including: Building Management Systems, Physical Security Information System (PSIM) and Situational Awareness Platforms. Cathexis has also added a sample application to make the integration simpler and perform intermittent troubleshooting. 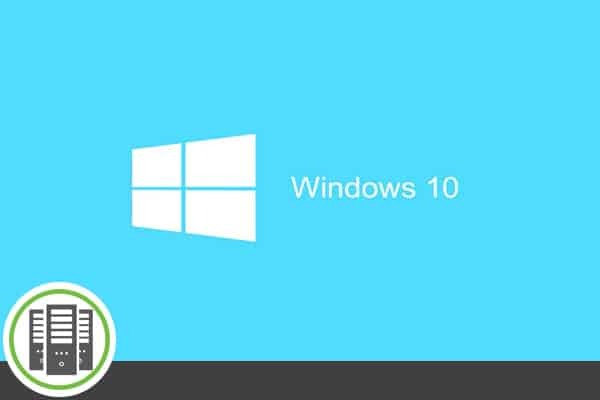 CathexisVision now supports the LDAP and Windows Active Directory for enterprise level, centralised user-management. This enables customers to adopt the CathexisVision software seamlessly within their existing network management framework. 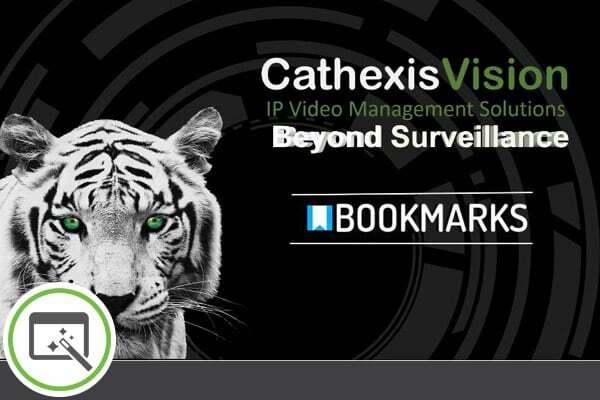 CathexisVision 2017 now provides the necessary support for the H.265 protocol. A cutting-edge, high-efficiency video codec, which is being increasingly adopted by IP camera manufacturers globally. 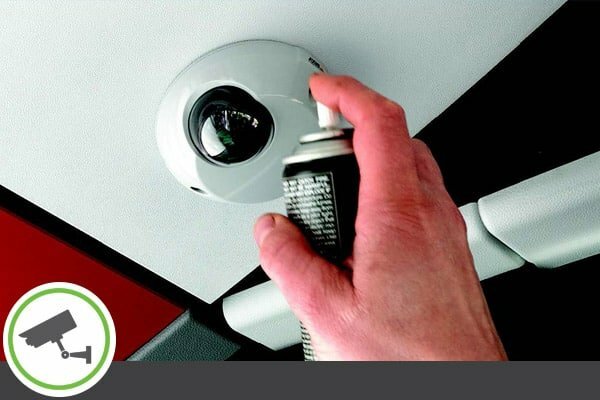 CathexisVision 2017 comes with complete anti-tamper technology, which will notify the control room via an alarm in the event of any IP surveillance camera tempering, including: lens covering or spray painting. Clients can also include a user-defned specific action for the alarm, to which the person tampering with the device will be unaware of. CathexisVision 2017 has been fully fitted for future enhancement by significantly improving the overall operating system. Clients will benefit from the fact that CathexisVision software will make full use of all available resources from the ever improving available recording and client viewing server hardware. CathexisVision uses Dynamic Video Stream Selection (DVSS) to optimise the displaying of live video on video wall monitors. Intelligent selection of the matched video stream to the display resolution of the monitor is achieved by selecting the camera video stream with the lowest resolution that matches the display area on the selected video monitor whilst maintaining the maximum possible pixel density of the displayed image. The CathexisVision Advanced Video Search Features offer a sophisticated suite of tools that dramatically speed up the process of viewing pre-recorded footage. 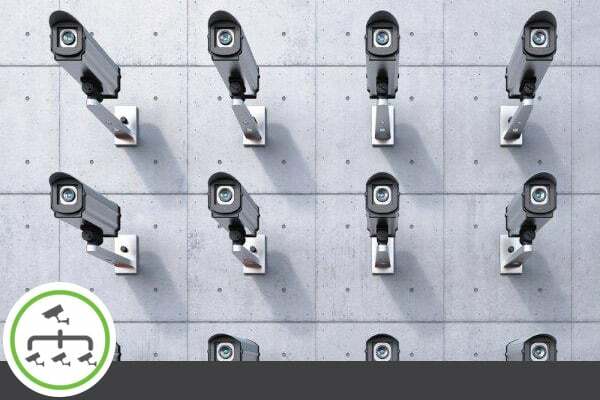 Users can setup specic searches that will eliminate the need to review irrelevant footage, saving ample time and signicantly improving the overall security of the entire system. 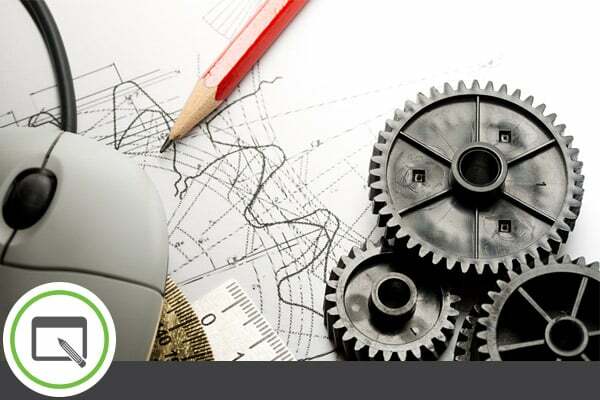 The CathexisVision design tools assist you to design the best solutions for your application. 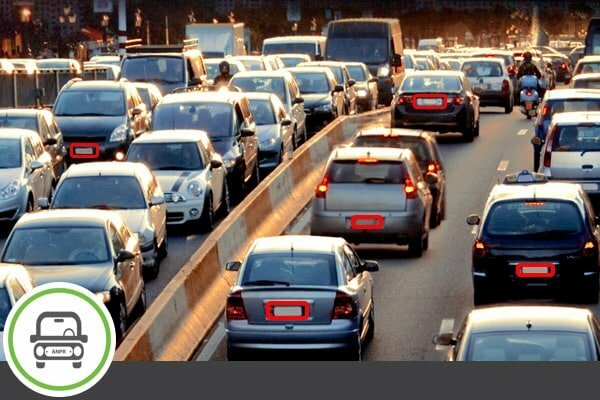 Also known as LPR (License Plate Recognition), we make use of a Character Recognition Algorithm through which the license plate details of vehicles can be identified. 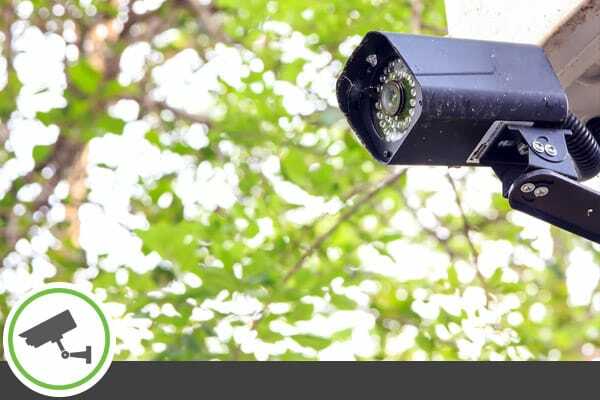 The sophisticated algorithm has been proven in more than 200 countries and works with both standard visible light cameras and specialised ANPR cameras, depending on the requirements and the environment. 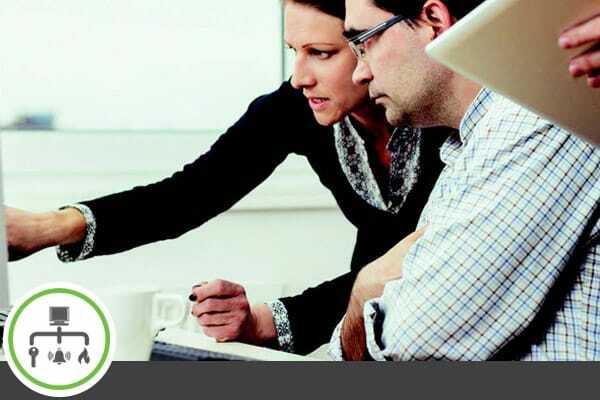 The CathexisVision site management software provides authentic remote client system management. This includes performing all system functions from set-up to viewing, reviewing and system management, from anywhere across the globe. 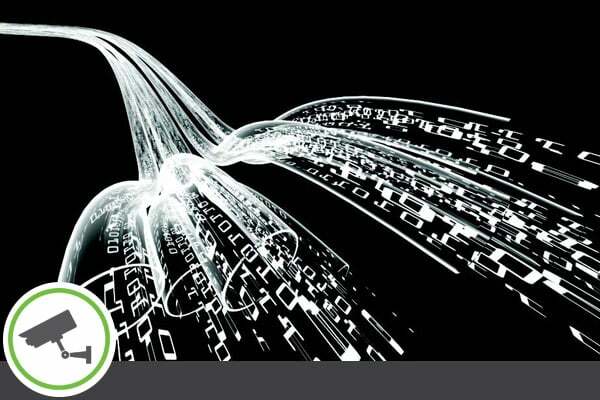 We provide many compression techniques to provide efficient streaming of video across limited bandwidth infrastructures. 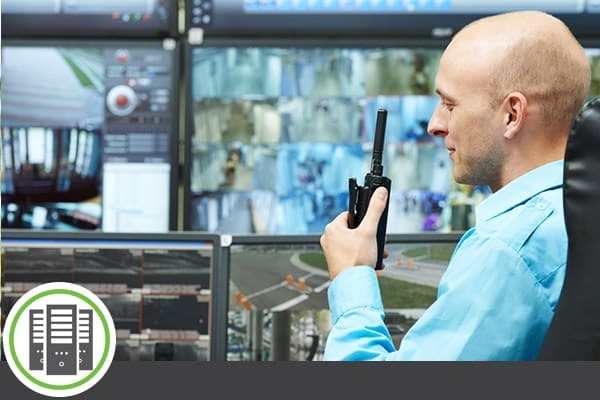 The CathexisVision Alarm Manager software provides this interface with complete alarm logs and the ability to “escalate” alarms to supervisors. A comprehensive reporting facility is included in the software. 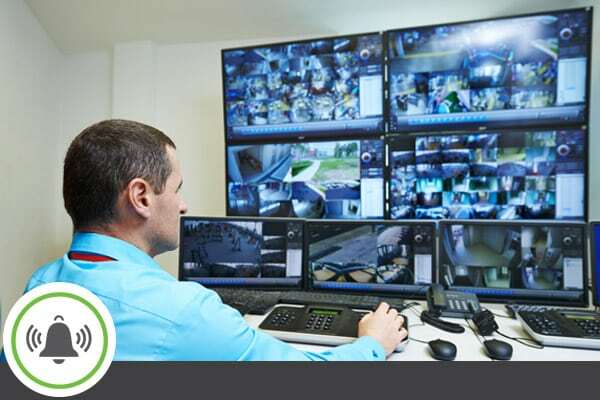 Similarly, when monitoring multiple sites from a central location, the alarm manager receives alarms from the various sites and provides an automatic connection to the sites initiating the alarm. Alarm video previews with pre- and post-event clips can be automatically downloaded and archived at the control room. CathexisVision has an extremely powerful diagnostics suite. 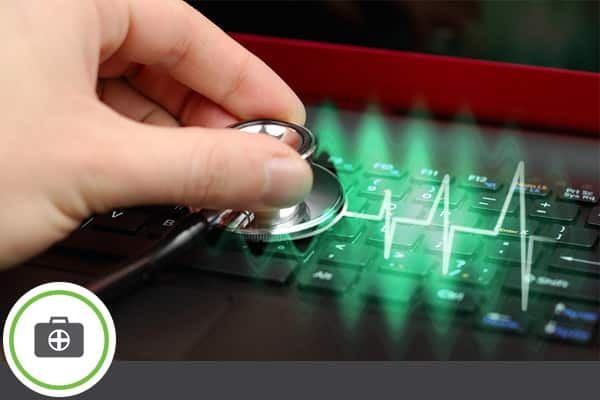 Apart from our already powerful “health monitoring”, we provide tools to assist the installers to analyse the whole system environment, both in real time and historically. 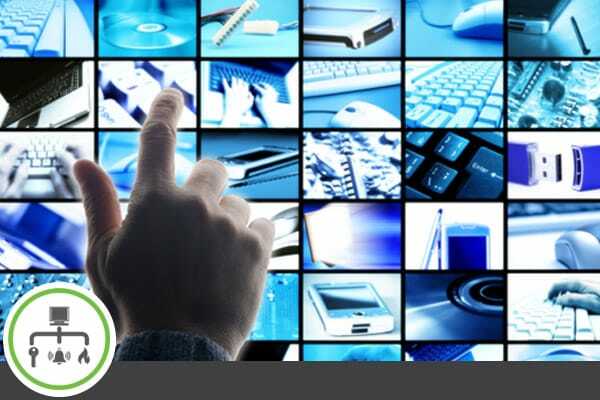 Monitoring such parameters as network camera video streaming performance, recording bitrates, live viewing statistics, and network throughput, enables our partners to easily troubleshoot problems on-site. This provides real intelligence on the technical integrity of the solution. To make setup easier, and reduce the probability of error, Cathexis has introduced new setup “Wizards”. These wizards logically guide clients through the setup process for cameras, databases, recording, analytics, events and event actions. Cathexis offers Remote Monitoring service providers an exceptional and comprehensive range of solutions to increase monitoring potential through powerful integration capability, health monitoring solutions, as well as flexible and hybrid architecture. 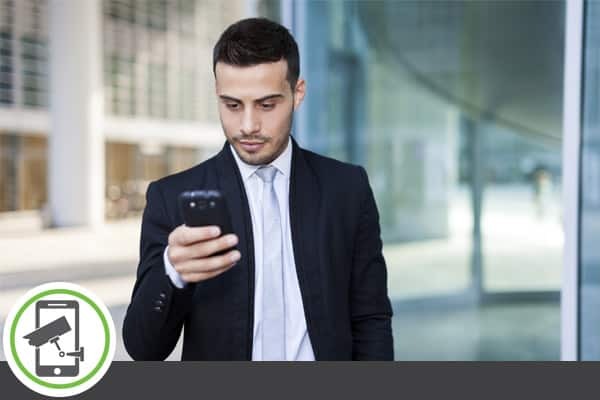 Our mobile device applications enable you to remotely view cameras from your mobile device. CatMobile enables you to view up to four cameras simultaneously, review recorded footage from selected cameras and control PTZ cameras from the user interface. We also perform automatic scaling of video resolution to suit the bandwidth available to your phone. CatMobile easily enables you to connect to multiple sites wherever you may be in the world. 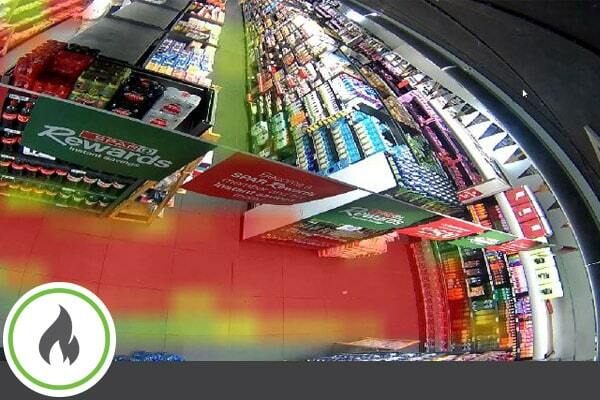 Our CPC feature makes it easy to apply camera settings across multiple cameras. Settings like multiple video streams, resolutions, frame rates, bitrates and others are easily copied and pasted from one reference camera to as many of your site’s cameras as you wish, thereby reducing site setup times significantly. 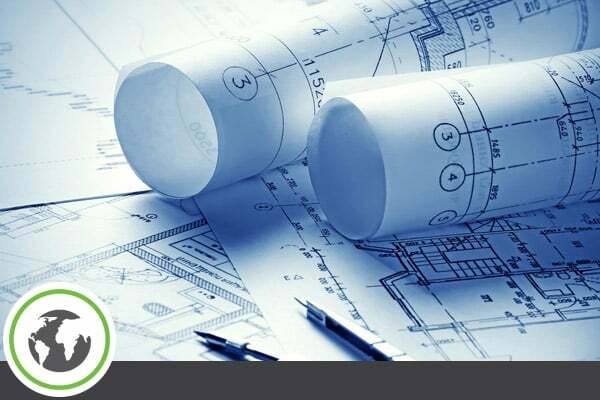 The architecture of the CathexisVision software provides clients with the exibility to upgrade and expand their system or add features whenever necessary. So, whether the camera population needs to expand, the recording servers need to increase, or more features are required, the CathexisVision solution is easily upgradable to meet the new demands. Cathexis’s maps feature multi-layered, hierarchical, interactive interfaces. This provides representation, and control, of a site and its resources. 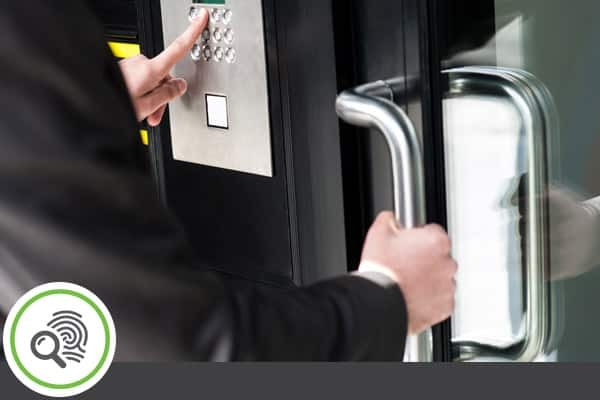 These resources include cameras, input/output devices, access control doors, alarm/fire panel points, and more, all displayed on a graphical interface. The map also provides the ability to represent, and control, preset PTZ dome positions from the GUI; drag-and-drop cameras from the map to selected monitors; control selected integrated third party systems. 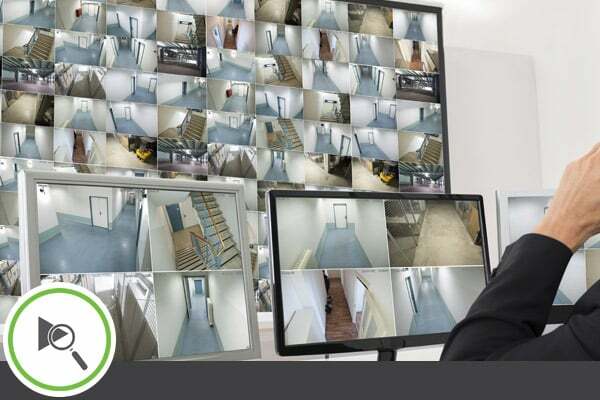 The CathexisVision Premium software provides a true site based management infrastructure, with multiple recording and viewing servers, cameras, and storage all being managed from a centralised location. The easy-to-use graphical user interface provides the operator with seamless access to cameras and resources anywhere on or off site. Large sites often require multiple control rooms and tiers of management. 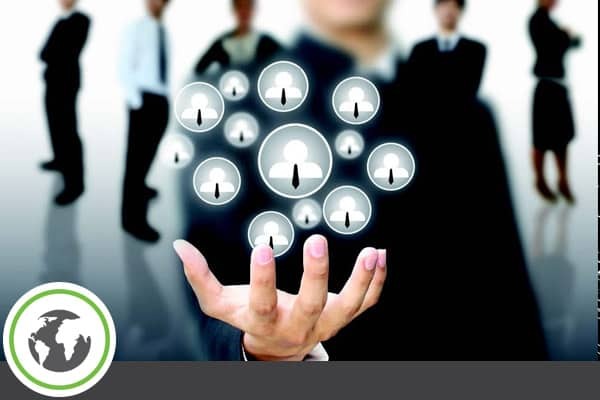 Therefore, for effective site management it is important to control the access levels of the various users. CathexisVision software offers multiple levels of users each with a unique username and password. Administrators can manage users across the site, or across multiple sites, from a central location. The CathexisVision software offers intelligent configuration of events and the actions that can be initiated in response to these events. Events can be triggered from inputs, video analytics, or integrated third-party system triggers. Rules-based configuration enables automatic responses associated with these specific events to be performed, including switching cameras to monitors, sending emails, controlling relay outputs, sending alarms to a control room, playing audio clips and many others. CathexisVision provides complete redundancy by way of its elegant failover feature. 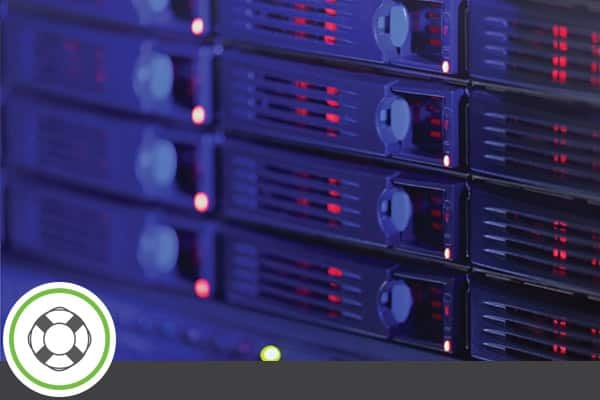 This ensures that if any recording and video management server fails on a site, a “failover server” will automatically perform the tasks of the failed server. To add to this, when the failed server is replaced, all configuration and recorded footage will be automatically ported back to the replacement server. This ensures that your site runs seamlessly through the whole process. CatObserver is a feature that enables a selected viewing monitor to be configured as a “virtual camera” so that all the activity viewed on this computer screen is recorded. 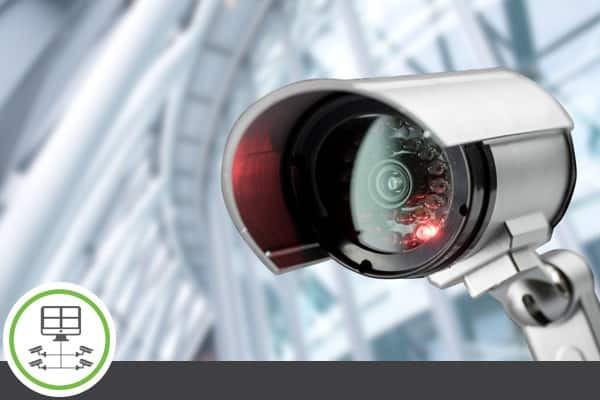 Advantages include easy archiving and access to all that an operator has viewed during an incident without having to archive or access multiple cameras’ footage. We regard system “up-time” as paramount. The Cathexis Health Manager provides real-time analysis of the system and can be configured to send alarms to selected recipients if problems are detected. 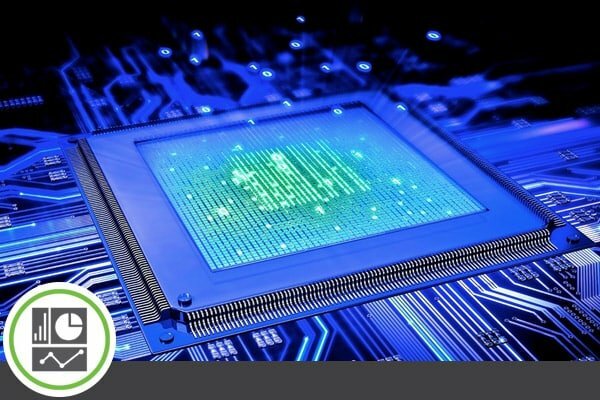 Camera failures, hard drive analysis, environmental conditions, communication integrity, software errors, and many more parameters are monitored to provide peace of mind. The software also provides full reporting capability to enable you to generate system status reports. 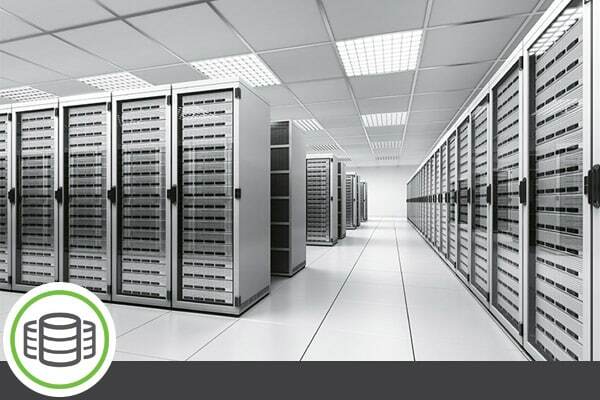 CathexisVision provides flexible storage solutions that can be tailored to suit client requirements. Multiple databases situated on recording servers, or at network addressed storage (NAS) areas, enable clients to maximise storage effectiveness. 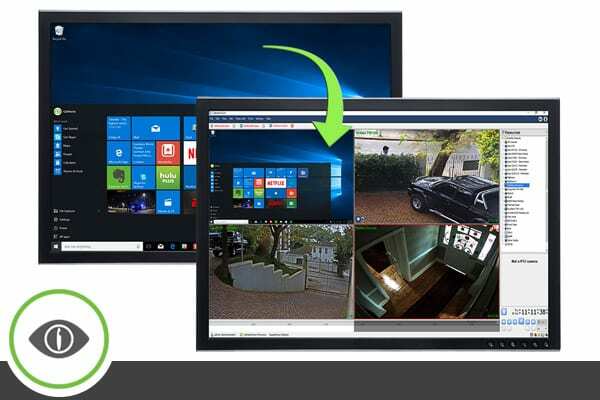 CathexisVision supports most popular brands of IP cameras using both ONVIF and proprietary protocols via a true UPnP interface. Integration includes multiple video streams, audio, input/output control, on-camera (Edge) video analytics as well as 360 and 180 degree “fisheye” camera de-warping algorithms. 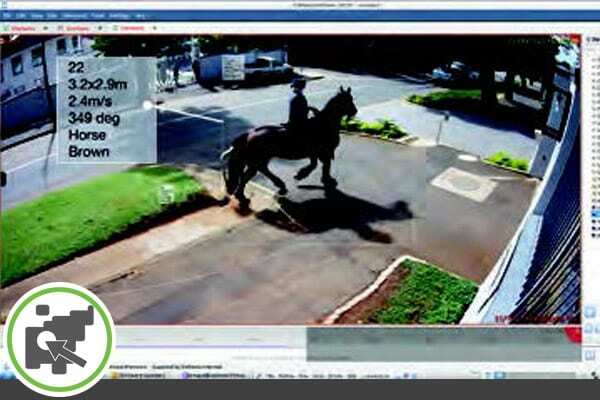 CathexisVision provides its own analytics suite as well as the facility to integrate on-camera (Edge) analytics. 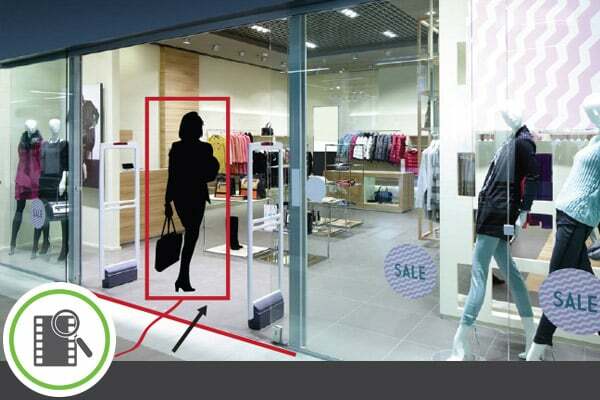 Algorithms provided by Cathexis include a multi-zone “SMART” learning motion detection algorithm, abandoned or removed object detection, loitering, speed, direction, line crossing, queue length analysis and object counting. Our user friendly interface allows you to easily configure the algorithms, using both live and recorded video footage.